WhatsApp on Tuesday launched a service for Indians to check the veracity of information, in the messaging platform's latest attempt to combat fake news in India ahead of national elections beginning this month. 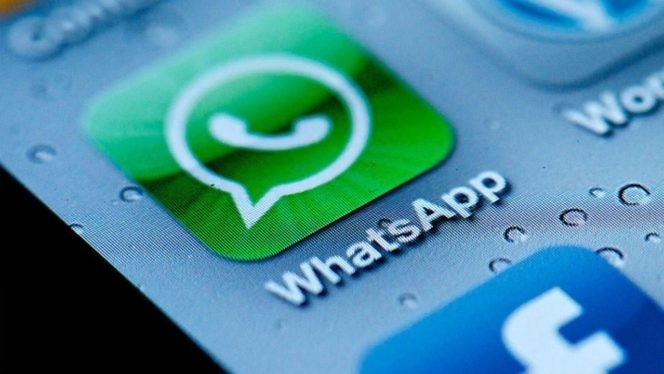 WhatsApp owner Facebook, Inc said on Monday it had deleted 712 accounts and 390 pages in India and Pakistan for "inauthentic behaviour". The first phase of India's elections is scheduled to begin on April 11, with final results expected on May 23. Major Indian political parties have accused each other of propagating fake news on WhatsApp while denying they do so themselves. In February, a senior WhatsApp executive said parties were trying to use the app in "ways for which it was not intended". Reuters received a message on WhatsApp containing false information and forwarded it to the service around 06:40 GMT. It was still awaiting classification more than two hours later. "Thank you, we've received your request and you should hear from us again shortly," a reply said. WhatsApp's end-to-end encryption allows groups of many users to exchange text messages, images and video beyond the oversight of independent fact checkers or even the company itself.